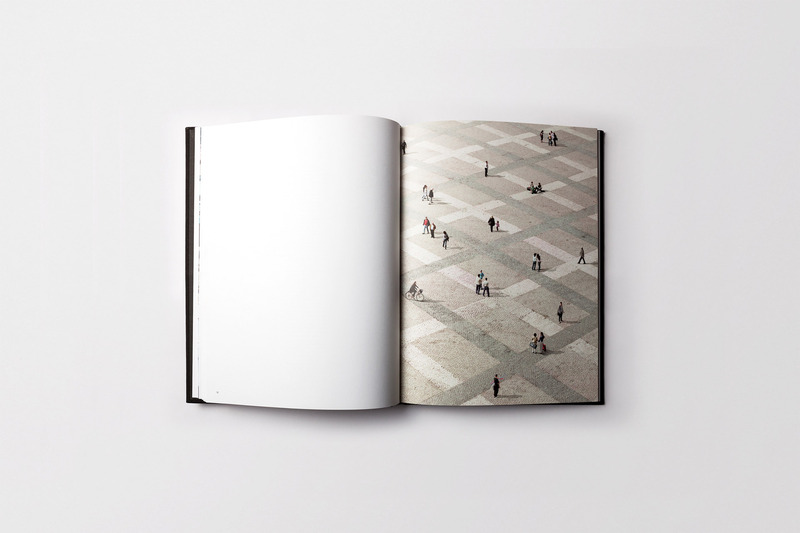 Fernando Maselli began collaborating with Madriz magazine in 2008, carrying out a series of projects along 15 issues in which “he develops his particular view of the city, where symmetry, composition and light become its most important elements”, in his own words. 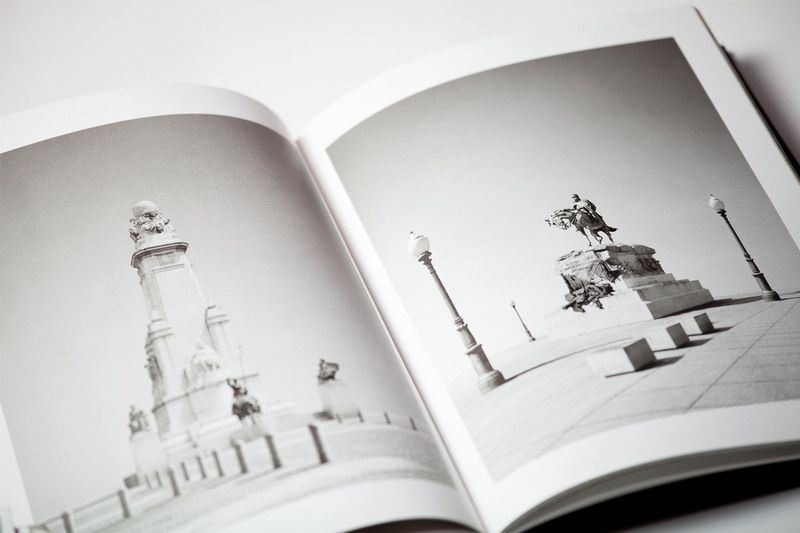 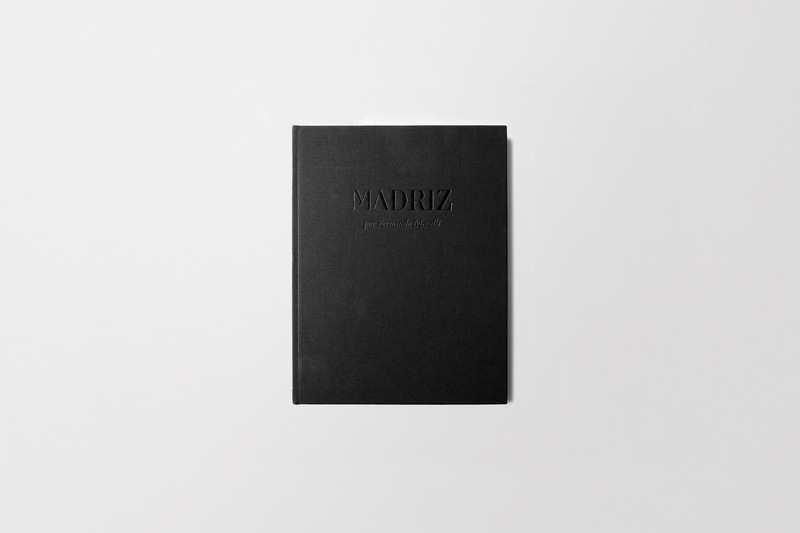 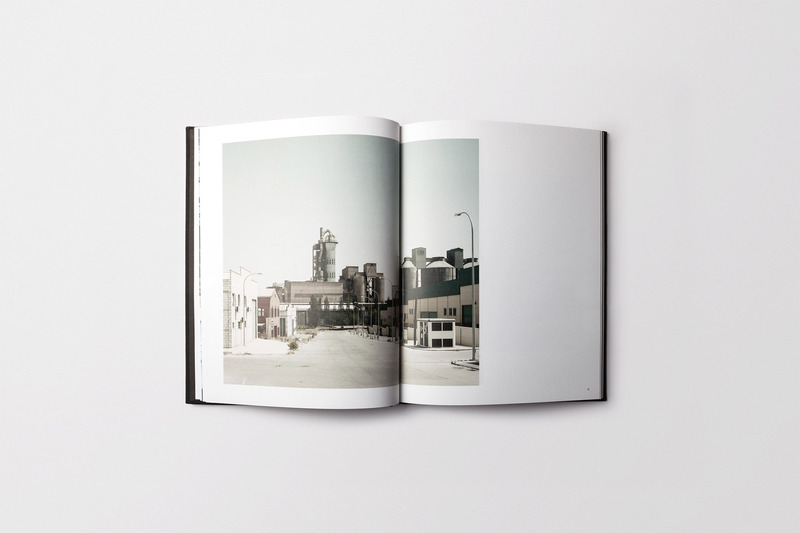 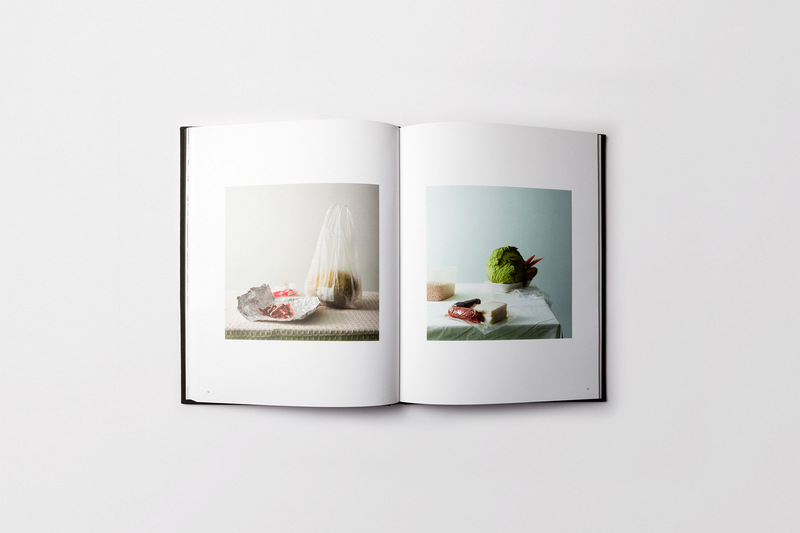 In 2012 Madriz decided to arrange an exhibition and to publish a book compiling these series, which although they have individual character, work perfectly together as a poetic vision of the capital city of Spain. 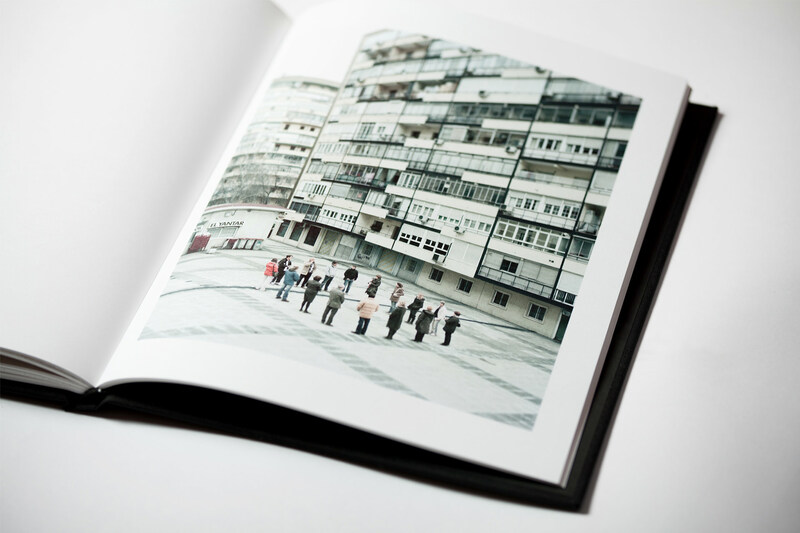 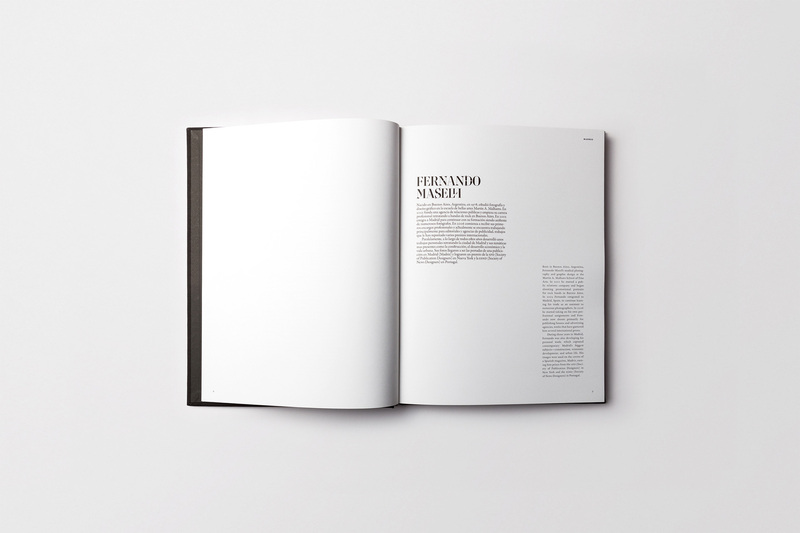 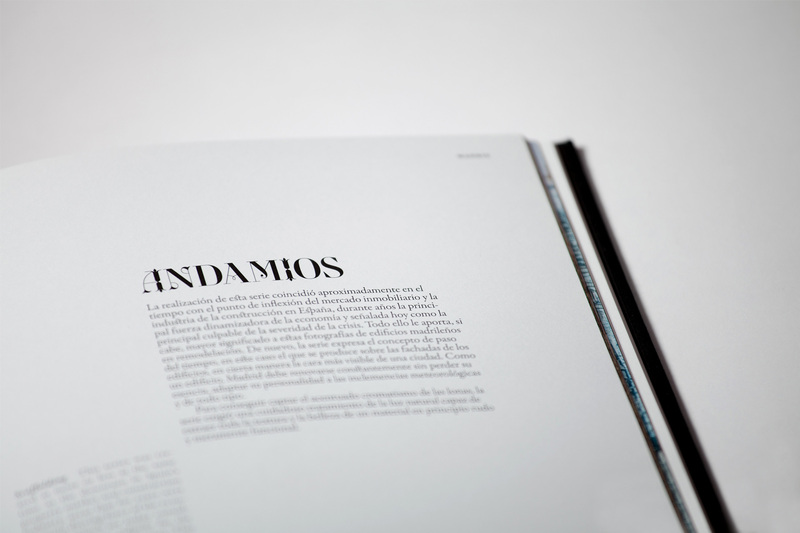 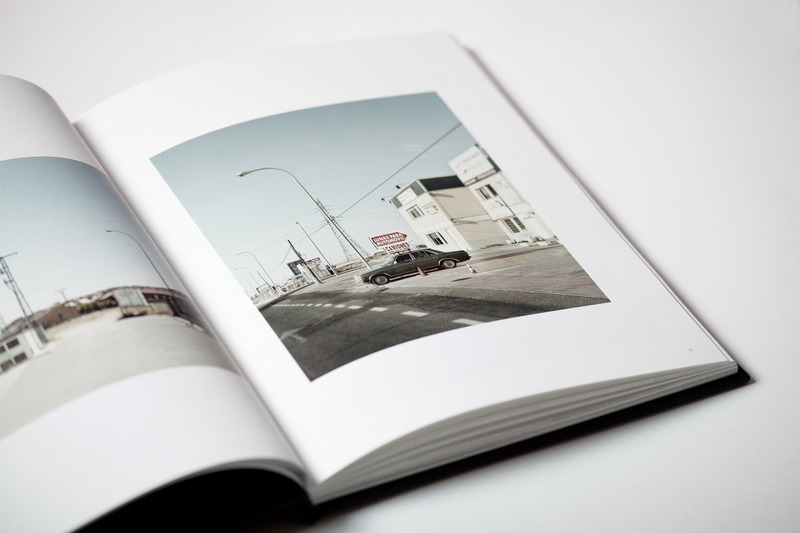 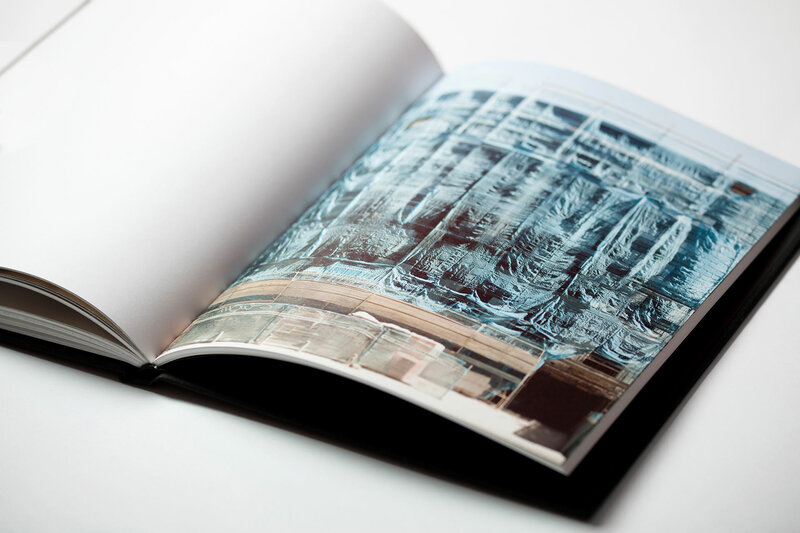 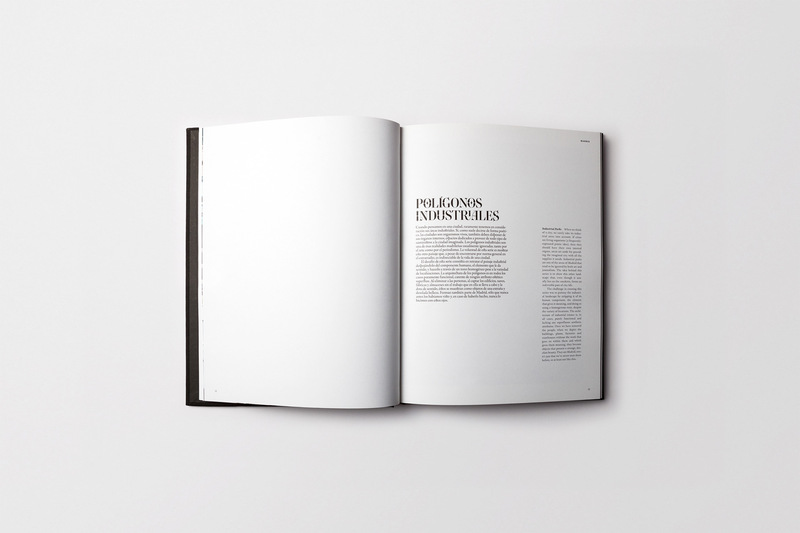 We designed the book maintaining the magazine’s sober style with the purpose of not altering Fernando’s work. 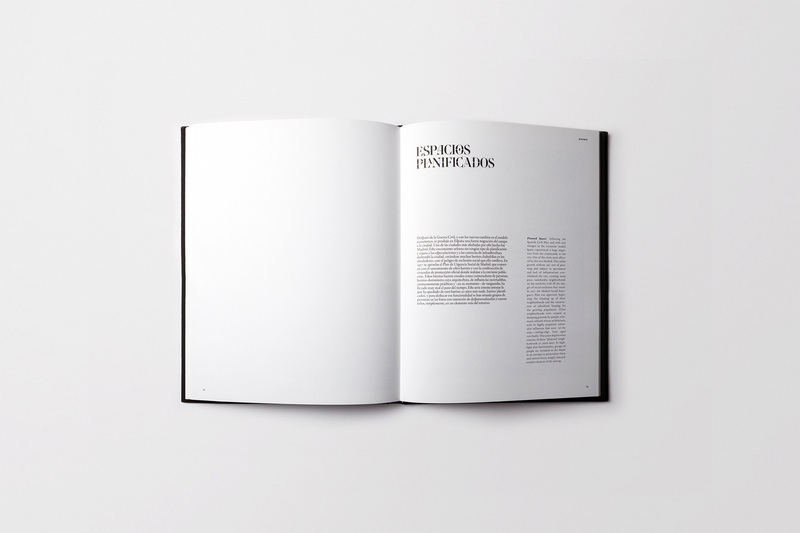 In the same way we let the Retiro typeface, conceived by Jean François Porchez expressly for Madriz, be the formal element that links the two publications, the magazine and this book. 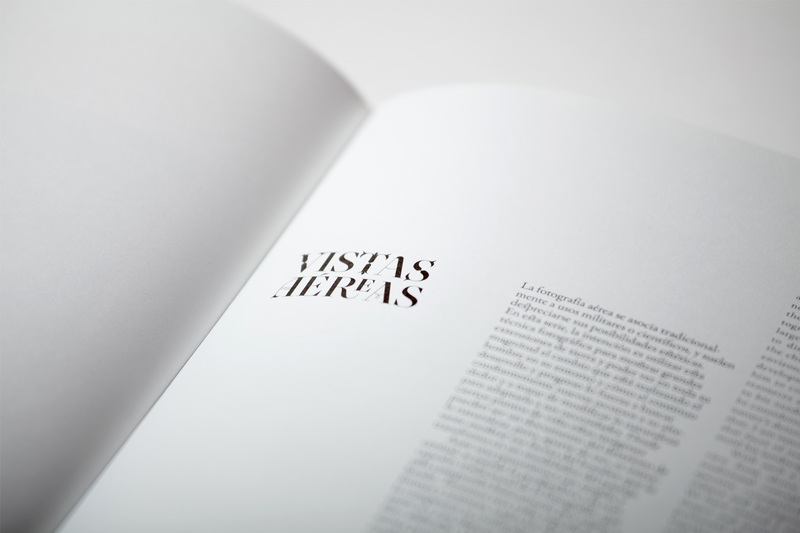 Moreover, all the details in the production were taken care of to obtain a careful and elegant result.